WESTFORD, Mass. 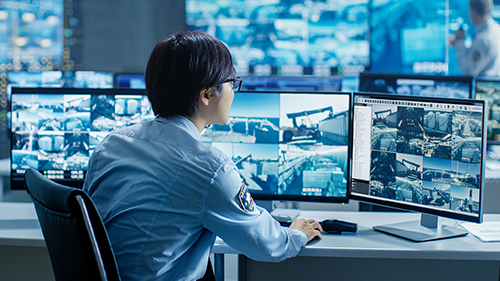 – (March 18, 2019) – Johnson Controls has introduced exacqVision video management system v19.03, the latest version of the VMS software known for its intuitive feature set and simple configuration and maintenance. exacqVision users can now also customize their cameras' on-screen display (OSD) to show useful information such as city, state, asset tag or a custom description of the camera. This can save costly time spent searching for cameras that need maintenance, as well as help identify precisely which camera may have recorded critical video. Messages can be displayed on multiple lines in various font colors and text styles to help indicate levels of urgency or categories of information.